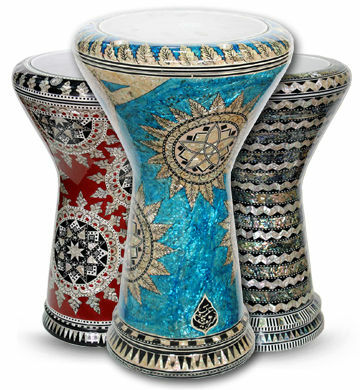 The body has been painted with special color (two layers) and we have used a thick layer of aluminum (the darbuka Weight is around 4.5k"g) for a strong sound. 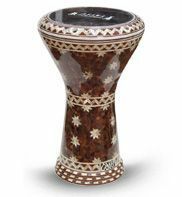 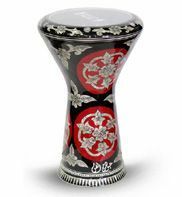 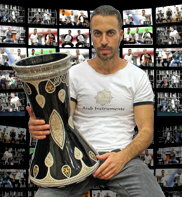 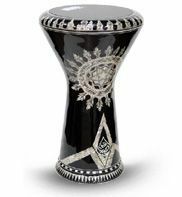 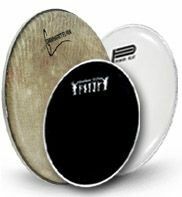 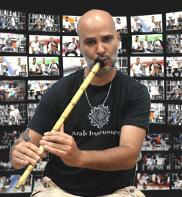 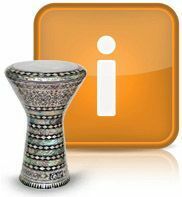 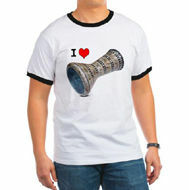 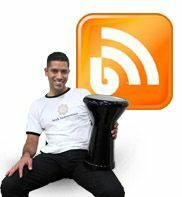 This darbuka comes with power beat professional black skin on top, for high quality "Slap" and the "Tac" strokes. 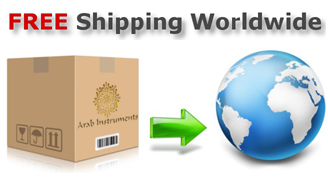 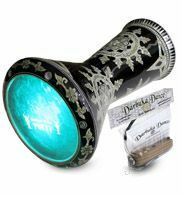 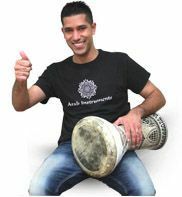 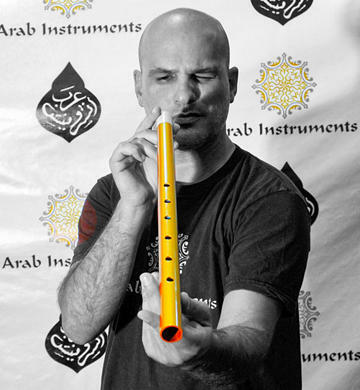 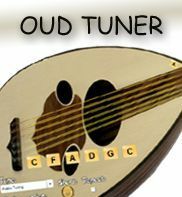 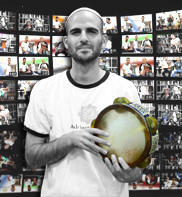 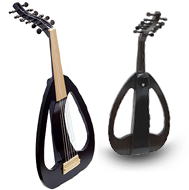 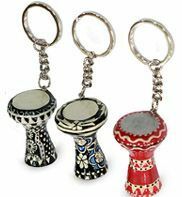 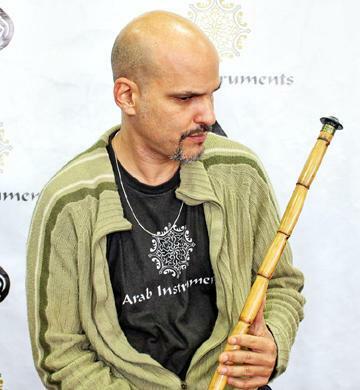 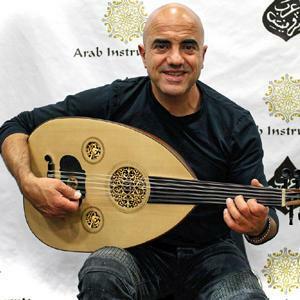 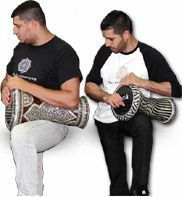 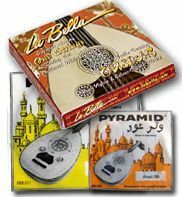 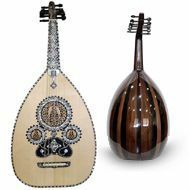 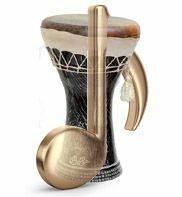 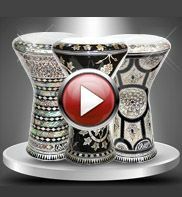 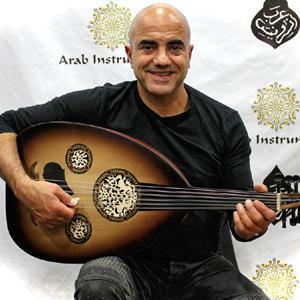 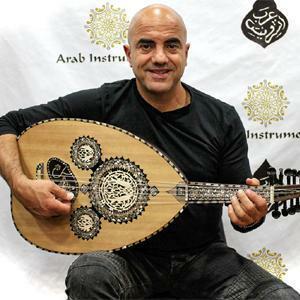 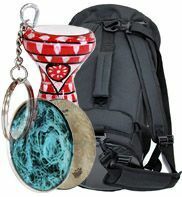 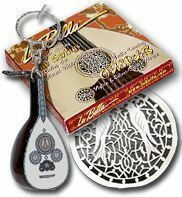 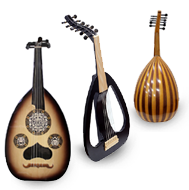 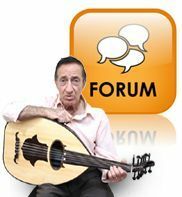 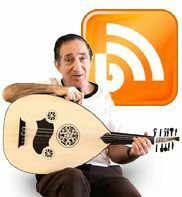 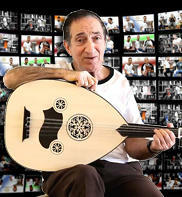 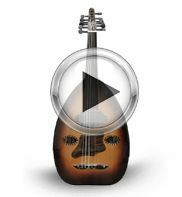 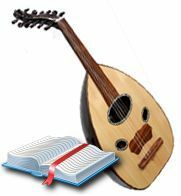 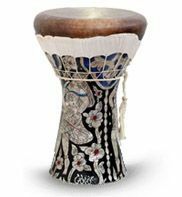 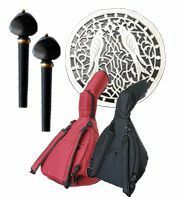 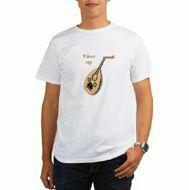 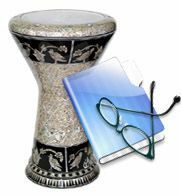 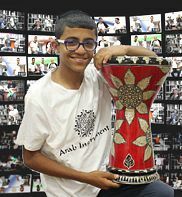 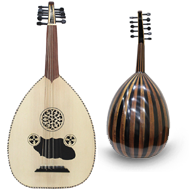 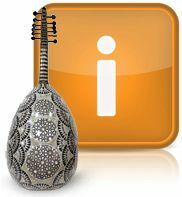 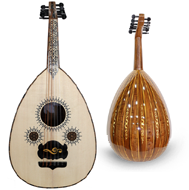 This Darbuka has been made in Egypt and comes with soft case, tuning key and also a spare regular transparent drumming Skin.